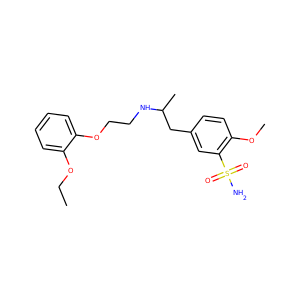 Risperidone, sold under the trade name Risperdal among others, is an antipsychotic medication. 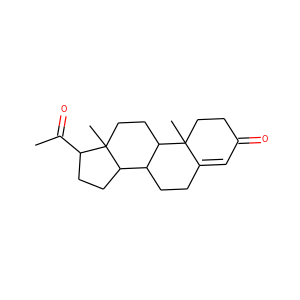 It is mainly used to treat schizophrenia, bipolar disorder, and irritability in people with autism. It is taken either by mouth or by injection into a muscle. 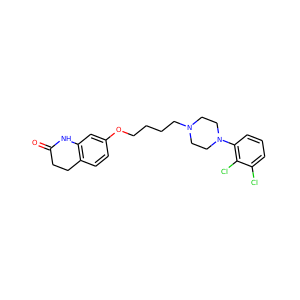 Furosemide, sold under the brand name Lasix among others, is a medication used to treat fluid build-up due to heart failure, liver scarring, or kidney disease. It may also be used for the treatment of high blood pressure. It can be taken intravenously or by mouth. 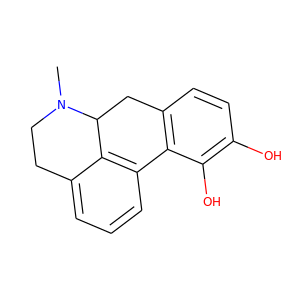 Clonidine (trade names Catapres, Kapvay, Nexiclon, Clophelin, and others) is a medication used to treat high blood pressure, attention deficit hyperactivity disorder, anxiety disorders, tic disorders, withdrawal (from either alcohol, opioids, or smoking), migraine, menopausal flushing, diarrhea, and certain pain conditions. 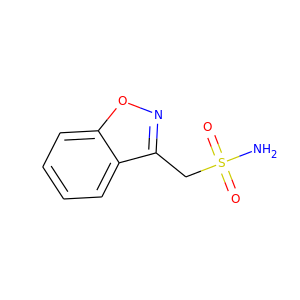 It is classified as a centrally acting α2 adrenergic agonist and imidazoline receptor agonist that has been in clinical use since 1966. 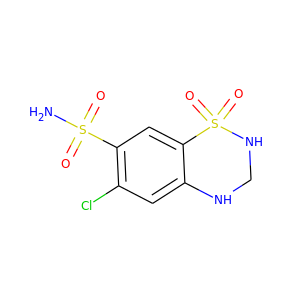 Sorbitol (), less commonly known as glucitol (), is a sugar alcohol with a sweet taste which the human body metabolizes slowly. 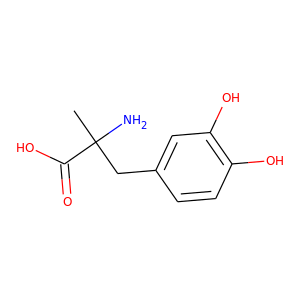 It can be obtained by reduction of glucose, which changes the aldehyde group to a hydroxyl group. 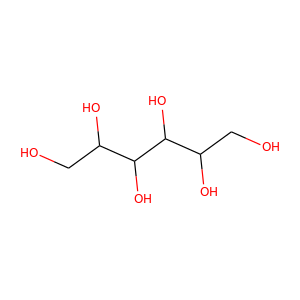 Most sorbitol is made from corn syrup, but it is also found in nature, for example in apples, pears, peaches, and prunes. 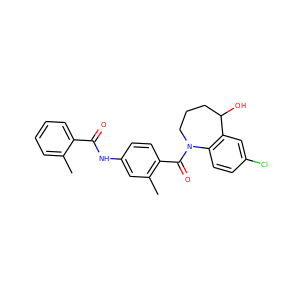 Captopril, sold under the trade name Capoten, is an angiotensin-converting enzyme (ACE) inhibitor used for the treatment of hypertension and some types of congestive heart failure. 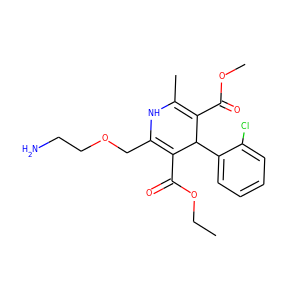 Captopril was discovered in 1977. 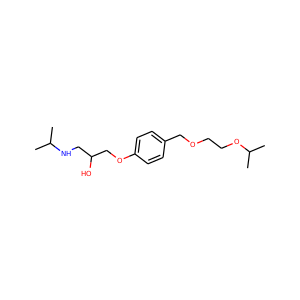 It was the first ACE inhibitor developed and was considered a breakthrough both because of its novel mechanism of action and also because of the revolutionary development process. 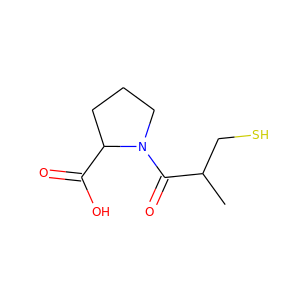 Tolvaptan (INN, trade names Samsca and Jinarc) is a selective, competitive vasopressin receptor 2 antagonist used to treat hyponatremia (low blood sodium levels) associated with congestive heart failure, cirrhosis, and the syndrome of inappropriate antidiuretic hormone (SIADH). 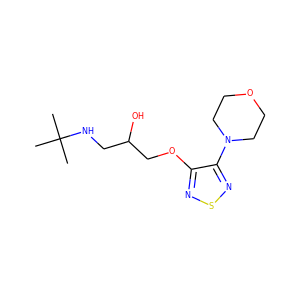 Tolvaptan was approved by the U.S. Food and Drug Administration (FDA) on May 19, 2009, and is sold by Otsuka Pharmaceutical Co.
Apomorphine (brand names Apokyn, Ixense, Spontane, Uprima) is a type of aporphine having activity as a non-selective dopamine agonist which activates both D2-like and, to a much lesser extent, D1-like receptors. 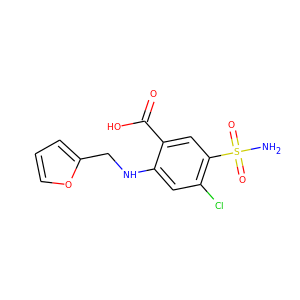 It also acts as an antagonist of 5-HT2 and α-adrenergic receptors with high affinity. 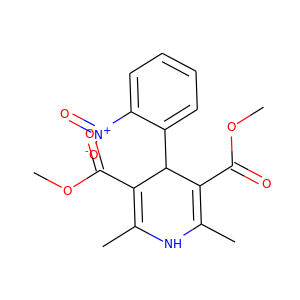 The compound is historically a morphine decomposition product by boiling with concentrated acid, hence the -morphine suffix. 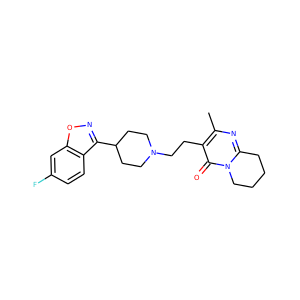 Tamsulosin, sold under the trade name Alna ® / Flomax ®, is a medication used to treat symptomatic benign prostatic hyperplasia (BPH), help with the passage of kidney stones, and for urinary retention along with other measures. Tamsulosin, and other medications in the class called alpha blockers, work by relaxing bladder neck muscles and muscle fibers in the prostate itself and make it easier to urinate. 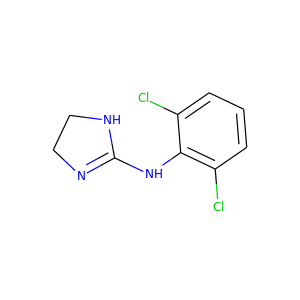 It is an α1a adrenergic receptor antagonist. Methyldopa, sold under the brand name Aldomet among others, is a medication used for high blood pressure. It is one of the preferred treatments for high blood pressure in pregnancy. For other types of high blood pressure including very high blood pressure resulting in symptoms other medications are typically preferred. 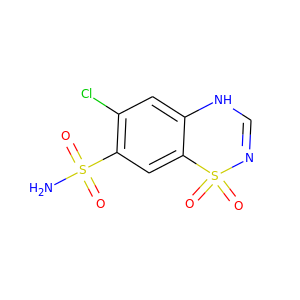 Chlorothiazide sodium (Diuril) is an organic compound used as a diuretic and as an antihypertensive. It is used both within the hospital setting or for personal use to manage excess fluid associated with congestive heart failure. Most often taken in pill form, it is usually taken orally once or twice a day.